This is primarily for Meeum students undertaking one of our multi-day workshops, although anyone can follow along if they’re looking for a bit of help with this installation. 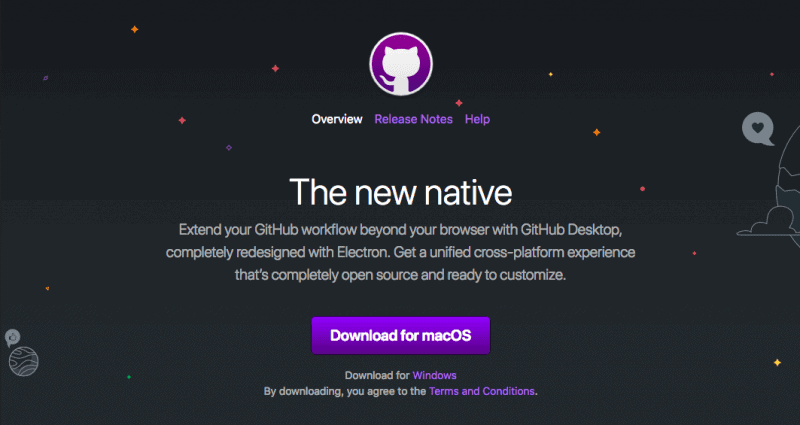 GitHub Desktop is one of the easiest pieces of software to install, so this process should only take a couple of minutes. There are videos below for each Operating System if you’d prefer that format. Go to https://desktop.github.com/ in your browser of choice and hit the “download” button. If prompted during the installation process, sign in to your GitHub account that you created when you signed up for GitHub in a previous step. If you are not prompted to sign in to Github, then go to File –> Options in the top menu, and sign in from there.